Baking your wedding dreams come true! 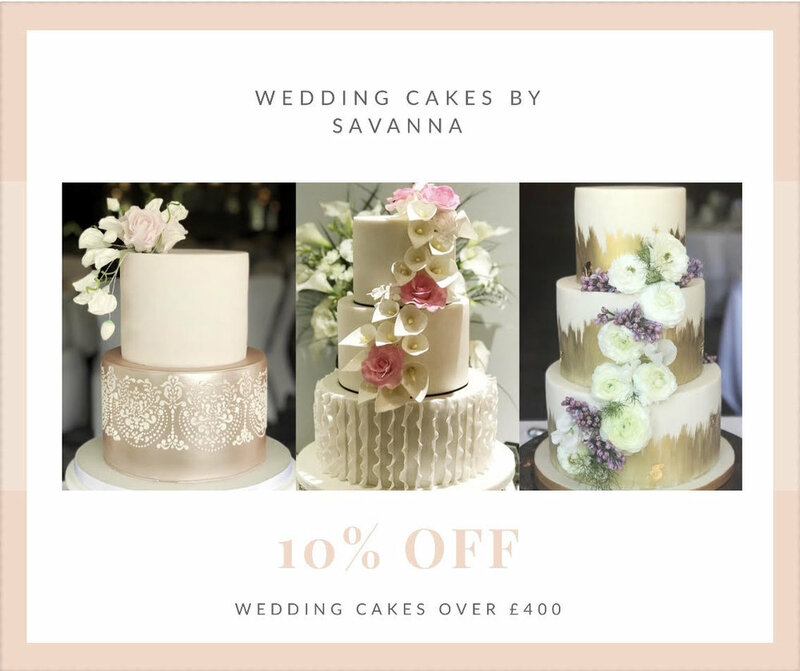 Wedding Cakes by Savanna are offering 10% off their amazing wedding cake designs when booking them at our Cheshire Wedding Fayre this Sunday 16th September! Welcoming Wedding Cakes by Savanna, a home based cakery situated on the beautiful Wirral peninsular. 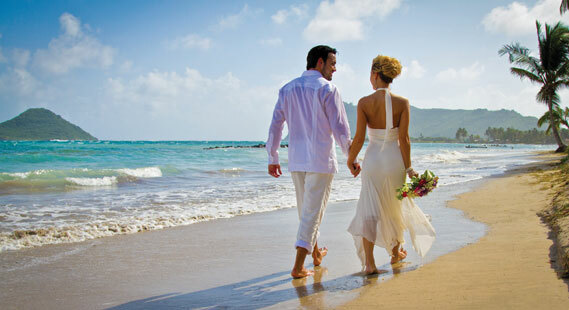 They provide exquisite cakes, cupcakes, and decorated biscuits for your wedding. When looking for a wedding cake there are lots of things to consider! Do you want a traditional tiered cake? Would you like an elegant cupcake tower? Which flavours would you like? Savanna can talk you through all the options to help make the decision easy! 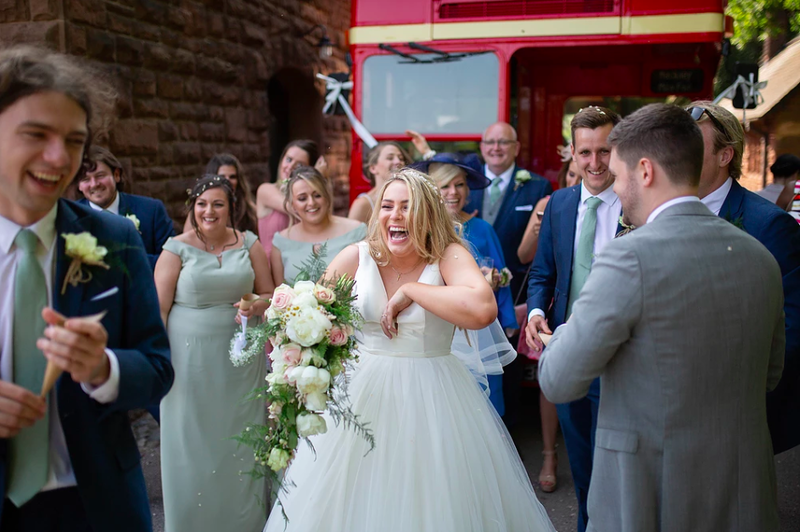 To help make your decision easier they are offering 10% off any cake over £400 when booked at our Cheshire Wedding Fayre on Sunday 16th September, 12 - 4pm! Visit their stand to see their amazing cakes on display at the popular Macdonald Craxton Wood Hotel & Spa! Their versatile skill base enables them to produce wedding cakes of all styles, be it traditional tiered wedding cakes, naked cakes, or hanging chandelier cakes. You can see more pictures of their stunning and delicous cakes in their wedding cake gallery. If you are still searching for your dream cake maker or looking for more wedding ideas & inspiration then you won't want to miss our amazing Cheshire Wedding Fayre this Sunday 16th September to enjoy afternoon of wedding planning and shopping with your bridal party! 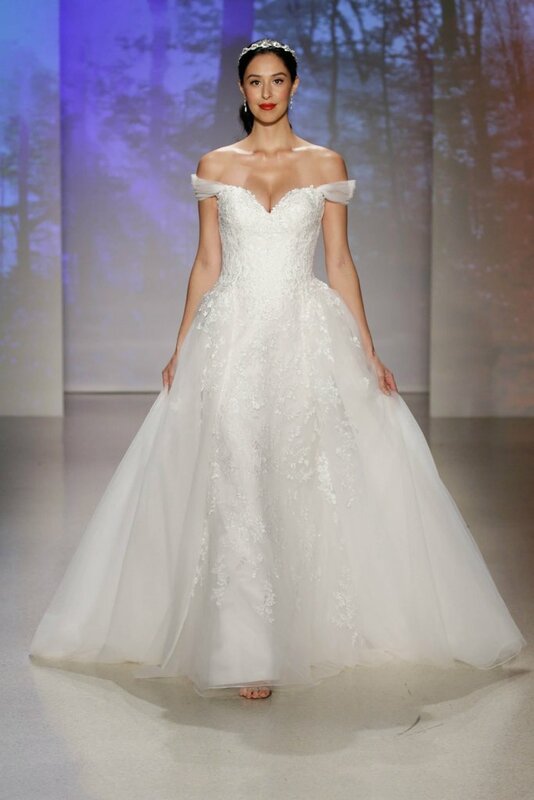 It is Free entry and we will have 2 stunning catwalk shows showcasing all the every latest in wedding trends, live music, welcome drink and canapés upon arrival, we will certainly have have it all on offer! We look forward to welcoming you 12 - 4pm! 6 weeks until our Cheshire Wedding Fayre and we are super excited!! PRE REGISTER and be in with chance to WIN a Spa Day, Lunch and TWO Treatments for you & your finance! 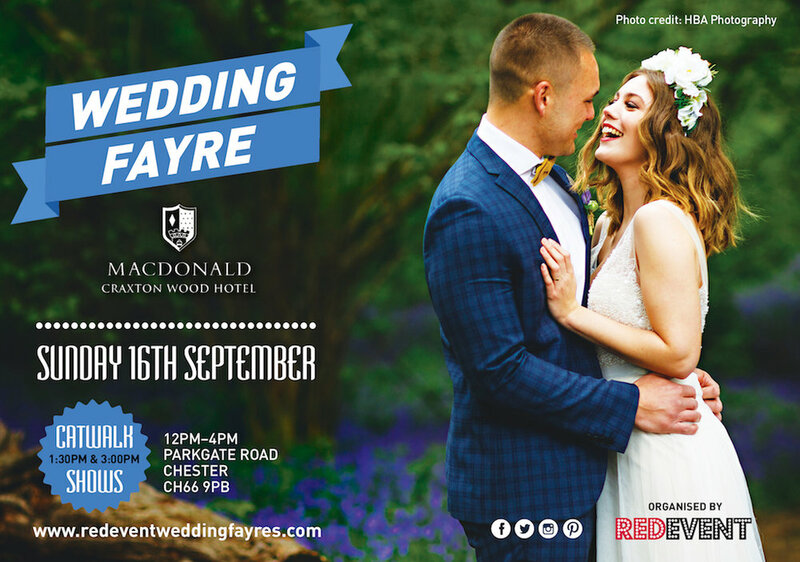 6 weeks to go until our CheshireWedding Fayre at the Stunning Macdonald Craxton Wood Hotel & Spa (16th Sep), Love will certainly be i the air... read more about this our afternoon of wedding shopping and how to register (and be entered to win lots of prizes) through our blog!